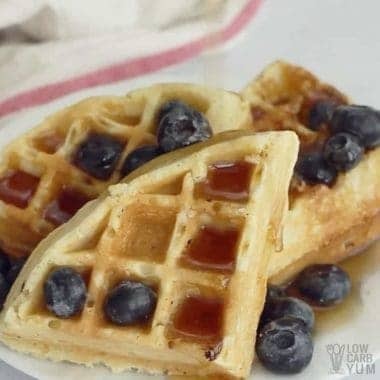 Breakfast is always better when there's pancakes or waffles on the menu. 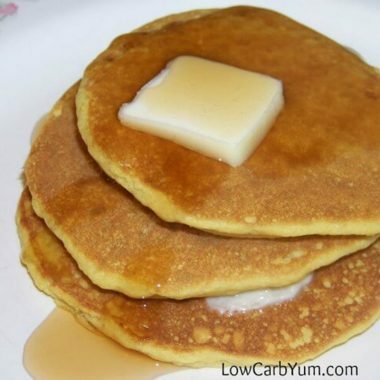 But most are so high in carbs and sugar. 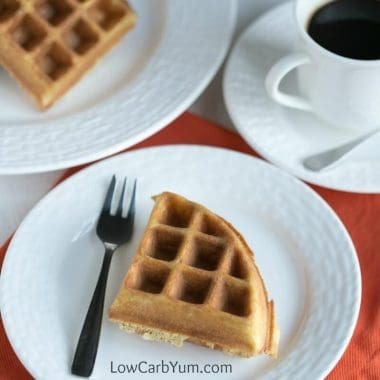 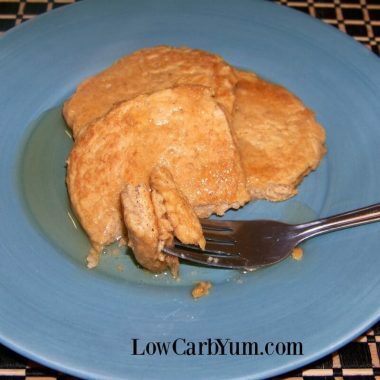 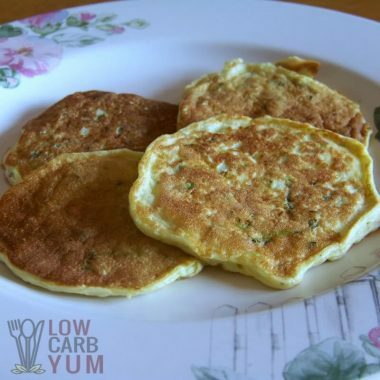 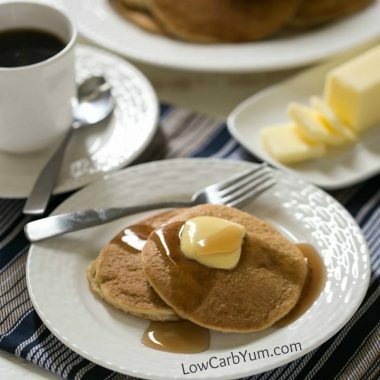 However, there's no need to worry with the keto and low carb pancakes and waffles at Low Carb Yum. 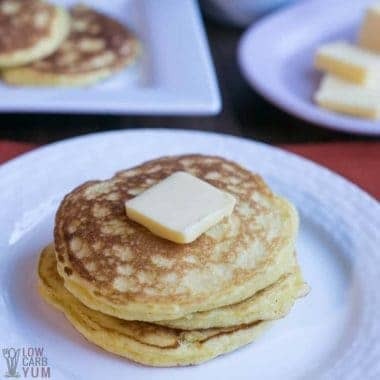 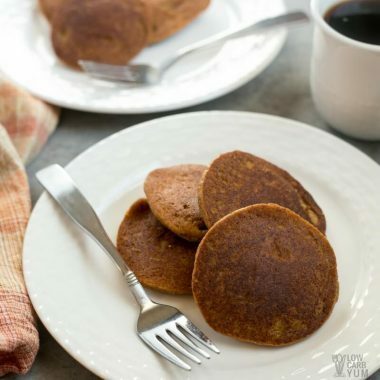 From low carb coconut flour pancakes to almond flour pancakes to paleo coconut flour waffles, you'll find the perfect recipe to serve the whole family. 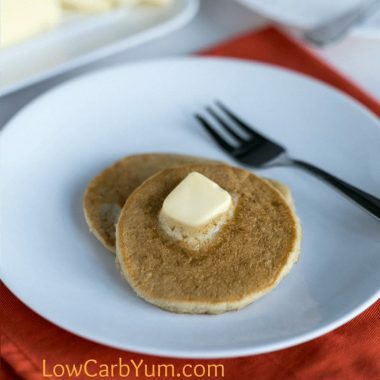 And, it will result in a healthier breakfast with all the carbs saved.